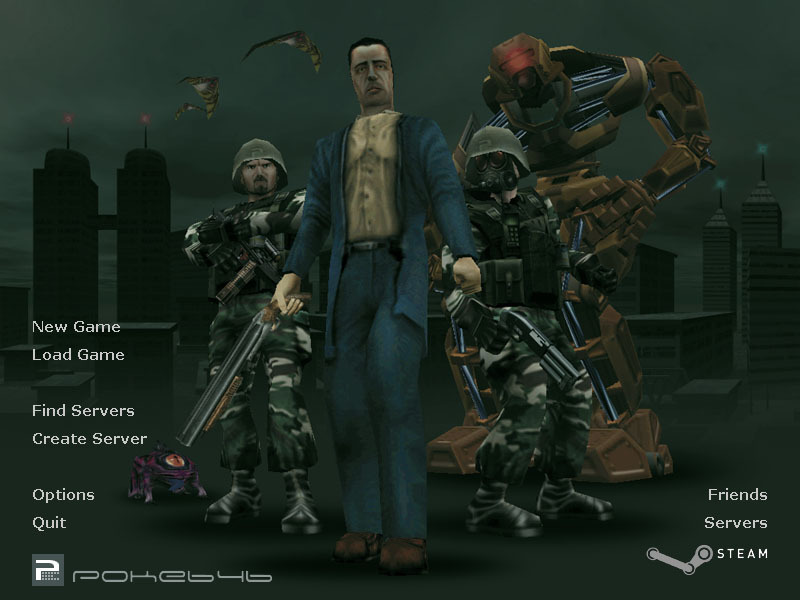 Marc Schröder recruited a test team after finding out that Poke646 had problems running on Steam natively. On April 15th, 2004 (sooner than expected) a Steam Fix was released to the public. Not only did the patch fix problems with key bindings, it also added a new music track in the menu, and custom menu graphics . The instructions and download page is located here on the official site.